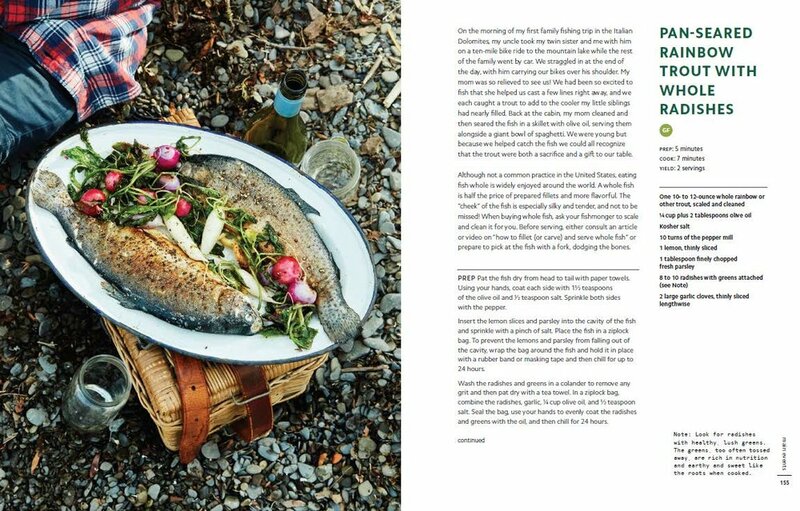 This transporting and lushly photographed book evokes the pleasure of eating outdoors, with accessible recipes for everyday meals with friends and family. 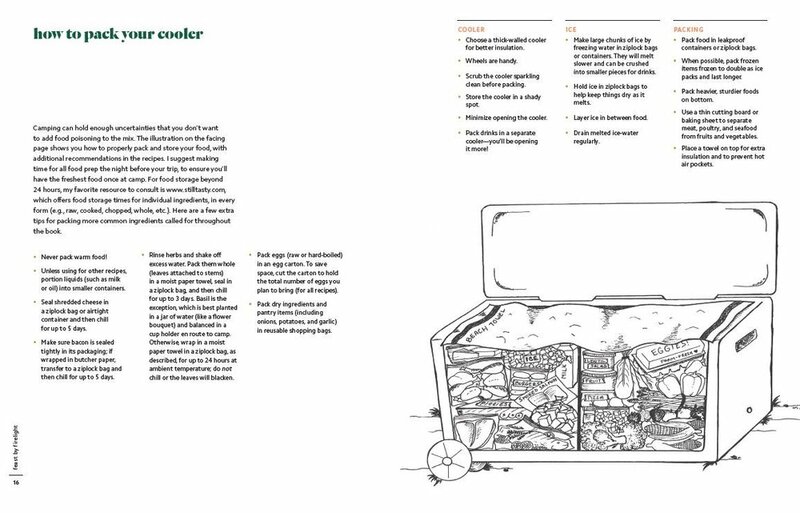 Emma Frisch’s encouraging and clear instructions make fireside cooking feel effortless and downright fun. 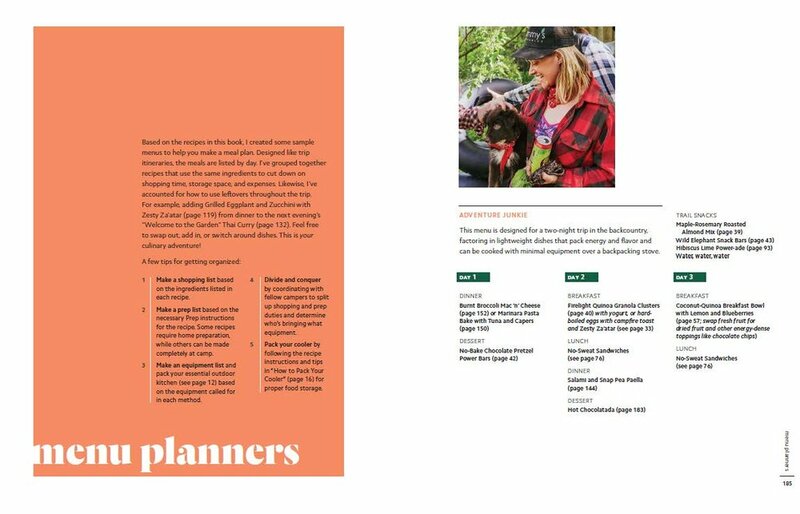 She includes menu planners, handy illustrations, equipment lists, and tips showing how to prepare for any trip, even if it’s just to the local park on a weeknight. 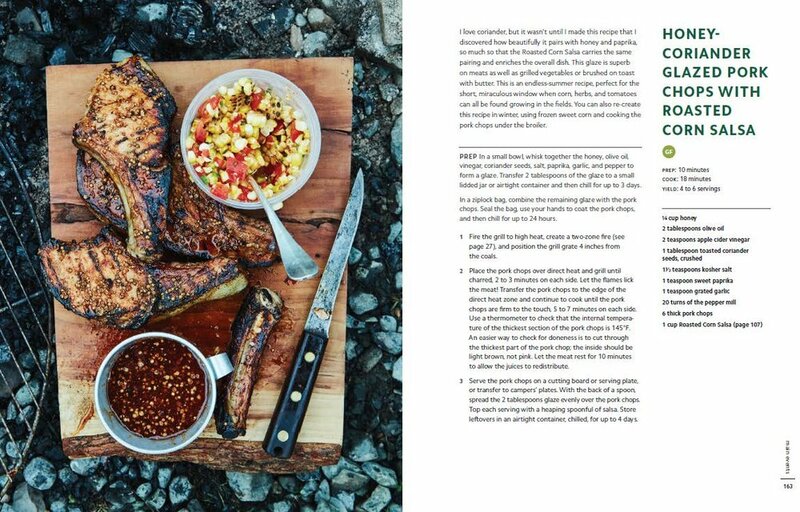 Featuring more than seventy adaptable recipes, Emma’s book pairs practical information with evocative photography and passionate writing about the connections we all make when we’re sharing a meal around the campfire. BUY NOW! 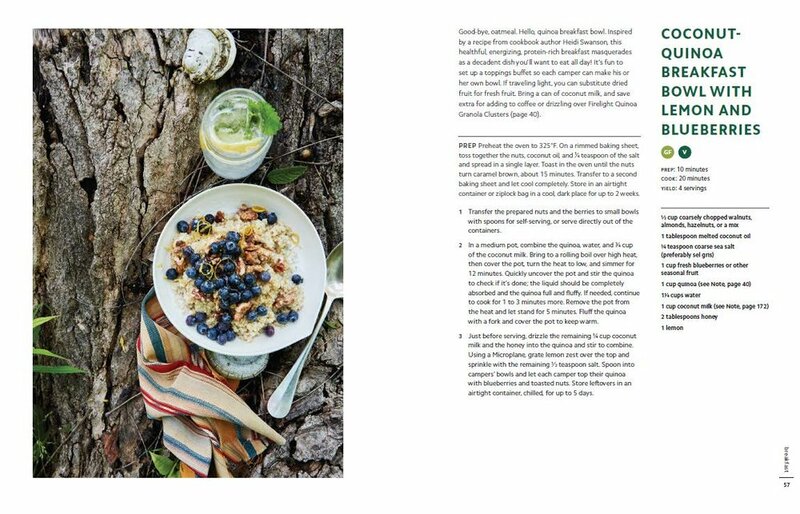 Ten Speed Press; April 2018 // This transporting and lushly photographed book evokes the pleasure of eating outdoors, with accessible recipes for everyday meals with friends and family. 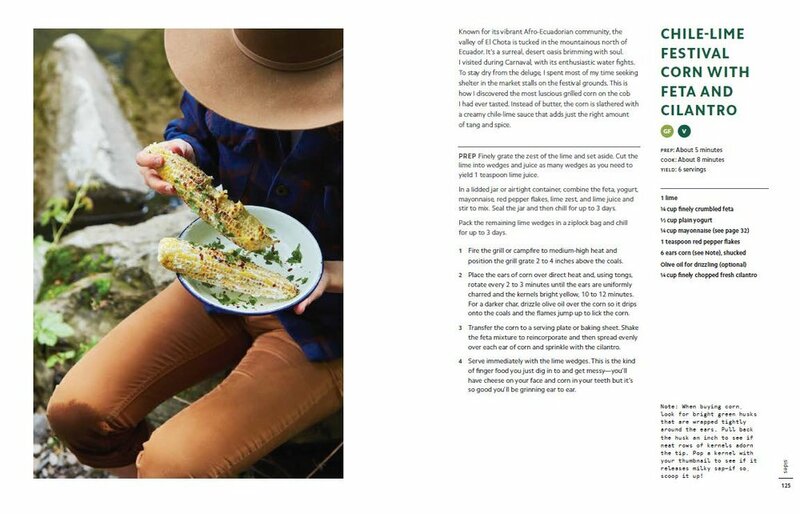 Emma Frisch's encouraging and clear instructions make fireside cooking feel effortless and downright fun. The first thing a new author learns is that, like rearing a child, it takes a village to make a book. I am indebted to so many people for their guidance, support, and contributing talents. 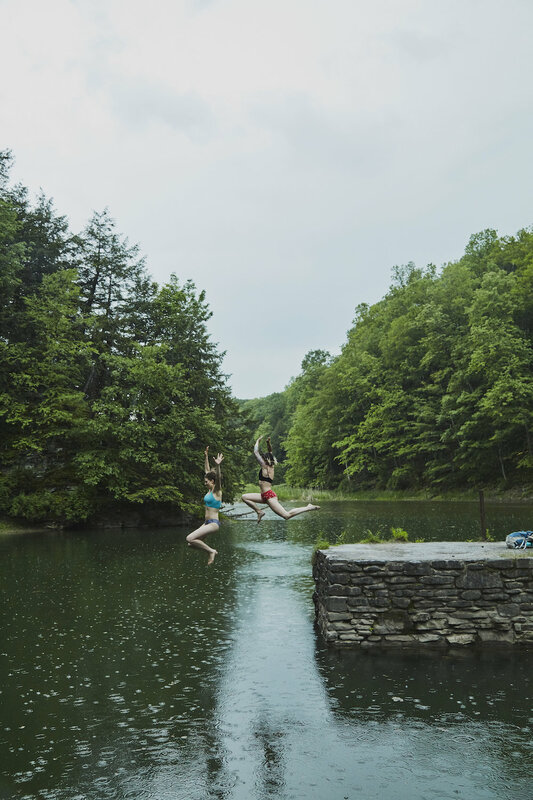 While I’ve dedicated three pages in the book to giving thanks, I’d like to mention several noteworthy people and teams here: my compassionate, visionary and skilled mentors at Ten Speed Press; Christina Holmes (photos! ), Chris Lanier (food!) and Kaitlyn Du Ross Walker (props!) for producing a visually compelling book unlike any other in the camping/outdoor category; and my husband Bobby, mother and family for giving me (and Ayla) unconditional love and support in realizing this decade-long dream.